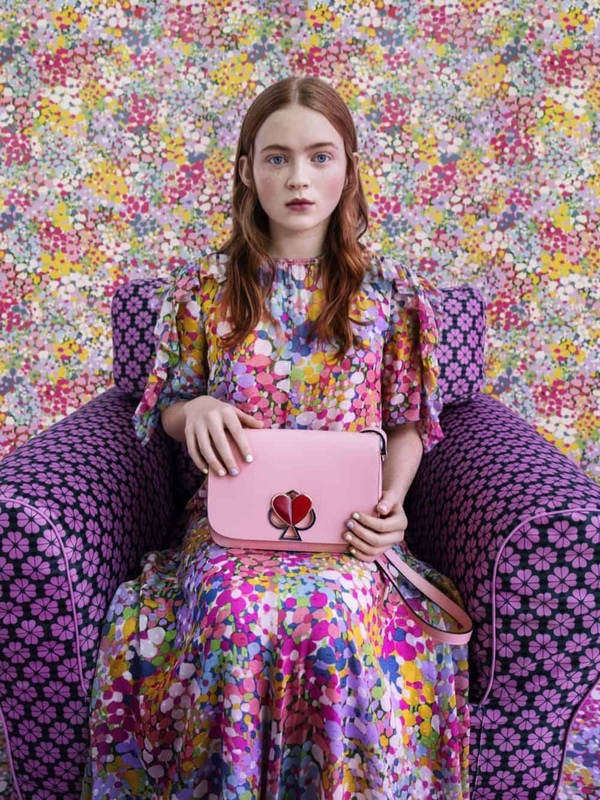 Home / accessories / campaign / handbags / Julia Garner / Kate Spade / Kiki Layne / Sadie Sink / Sam Bryant / Sara Moonves / spring 2019 / Tim Walker / Tim Walker for Kate Spade: Flowers! When I see flowers I feel hope, I feel happy! So seeing the spring 2019 campaign of Kate Spade I felt happy! Tim Walker captured Kiki Layne, Sadie Sink and Julia Garner for a colourful and flower-filled campaign. 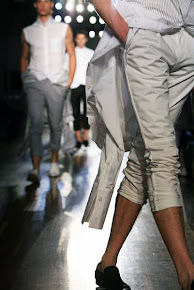 Styling by Sara Moonves. Make up by Sam Bryant.